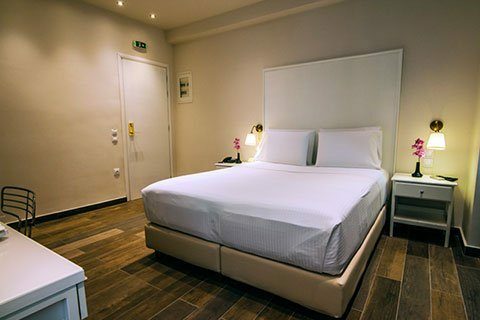 is located just 50m away from the central port of Piraeus just opposite to the gate E9. 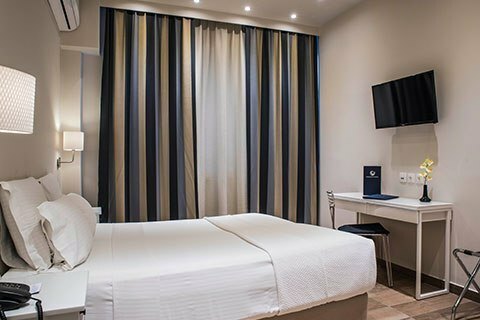 Our fully renovated hotel offers rooms with all the equipment required for long and short stay. 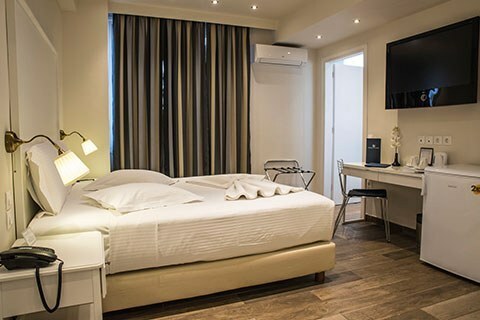 Reasonable prices and exceptional services are the main characteristics of our boutique hotel in the heart of Piraeus. Our hotel ensures that will do absolutely everything to secure you a more than pleasant stay. 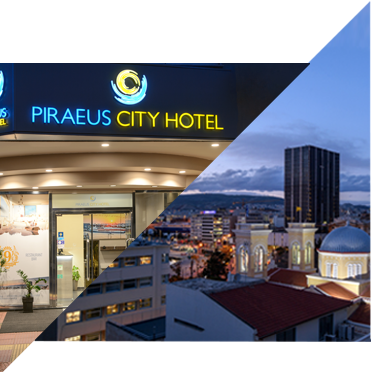 Piraeus City Hotel is located just 50m away from the central port of Piraeus just opposite to the gate E9. CAFE, Enjoy your coffee along with our amazing view..
BAR, Try our amazing cocktails. 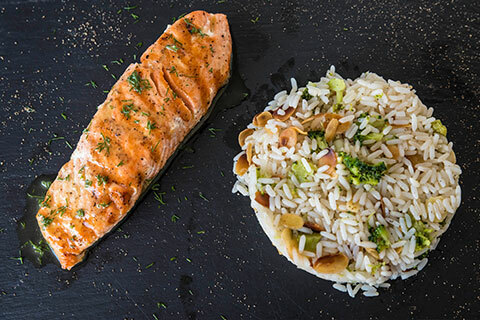 Colorize your plate, Colorize your evenings, Colorize your dreams. 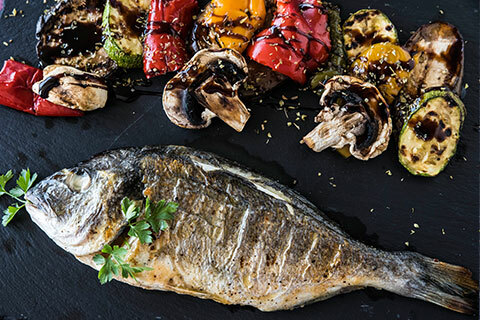 The menu combines tradition with haute cuisine through recipes created based on local, fresh, traditional Greek products. 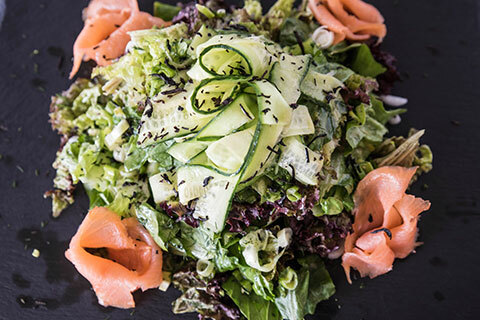 In our restaurant you can enjoy a minimalist and elegant surrounding, attentive variant favourite recipes and dishes with an emphasis on two aspects that characterize us: The quality and originality. 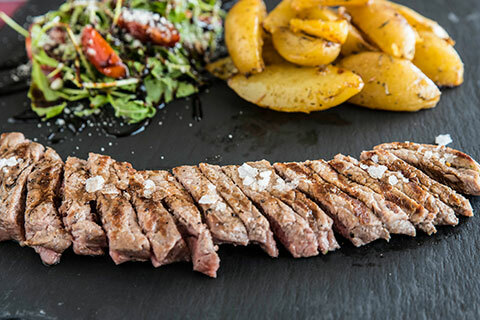 Overlooking the first port in the country, enjoy your dinner and your drink in the penthouse of Piraeus City Hotel. of options reaching it with all the means of transportation.